Welcome to the website of singer, entertainer, musician – Art Supple. Here you can read a little about this fine singer. 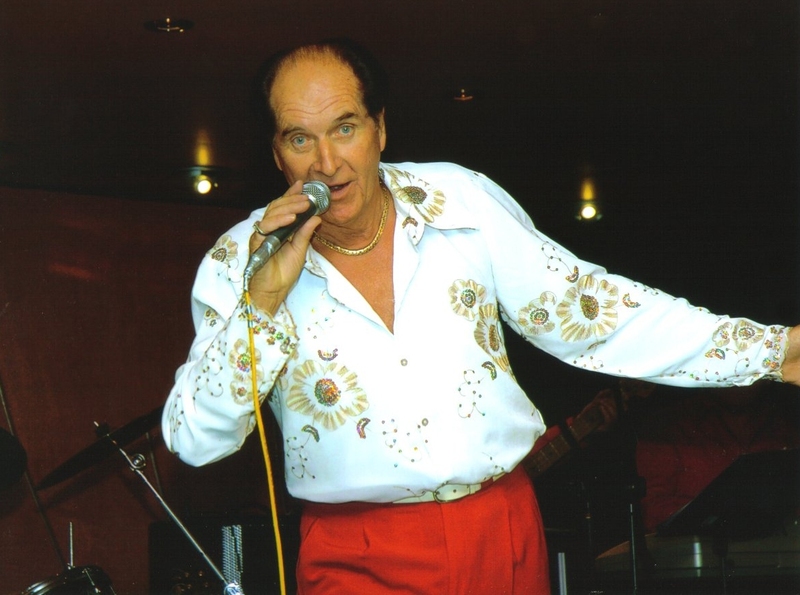 From his start in the music business in the 1960′s as singer with one of the leading Showbands of the day “The Victors”, to today where he still sings at many concerts and other events each week. Art during his time as a singer has had songs in the Irish Charts over a career spanning several decades and still can get a crowd going with his versions of many different types of songs. Your wedding is unique. You’ll want to make sure that every detail fits the theme you have chosen. The selection of a good band is an important part of your day. Art and his band are dedicated to helping you and your guests enjoy every moment of your wedding reception allowing you a stress free night to remember. Art Supple is with Derek Burke.